If you are a true Cycling Enthusiast then you must make the pilgrimage to the Ronde once in your life! There’s also 2 days of cycling including the bone-jarring but must do, Tour of Flanders Cycle Sportif event. If you are a true Cycling Enthusiast then you must make the pilgrimage to the Ronde once in your life! 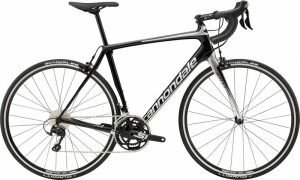 There’s also 2 days of cycling including the bone-jarring but must do, Tour of Flanders Cycle Sportif event. 3 course evening meals on 2 nights. Eric is a native Belgian whose career spanned 11 years from 1991 to 2002, in which he had 19 victories including a stage win in the Tour of Britain. He is one of the hard men of Belgium having raced the big Classics such as Tour of Flanders and Paris Roubaix. 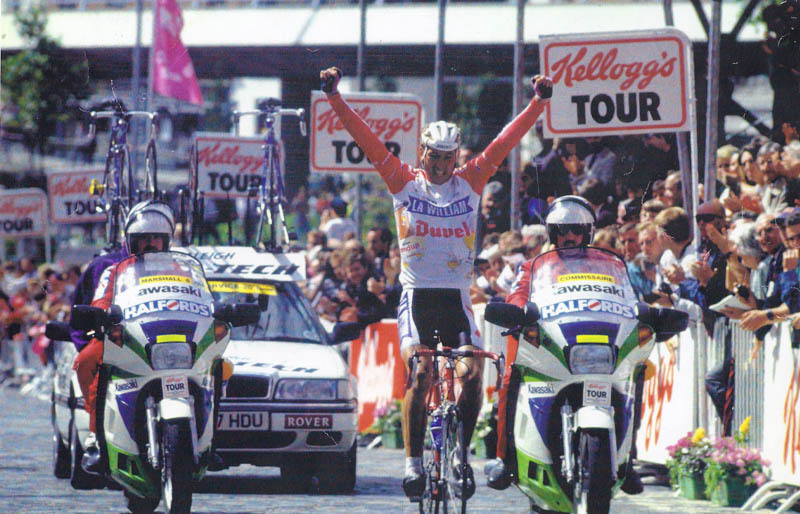 Eric rode for La William-Duvel from 1991-1993, and Collstrop from 1994-2002. Today we will transfer from Brussels to our hotel in beautiful, lively Gent, our base for the next 3 nights where you can unpack and settle in before we head out for a rider to stretch the legs. 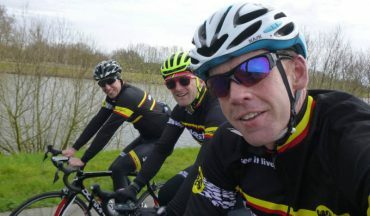 Today we have the special Cycling Sportif event for cycling tourists on the day before the real boys come out to play. On average 16,000 riders do this great event and you too will have the opportunity to do either the 170km, 130km or the 74km distance events - you choose. The Tour of Flanders is a living monument to cycling thanks to its past winners and demanding parcours. 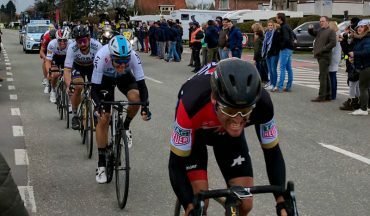 Hard men shine through this race typically hit with snow, wind and/or rain… Men like Rik Van Looy, Eddy Merckx, Roger De Vlaeminck, Tom Boonen and Johan Museeuw. Sadly, our trip comes to an end today. We hope have enjoyed the Tour of Flanders experience and challenged yourself on some of the toughest roads in Europe.